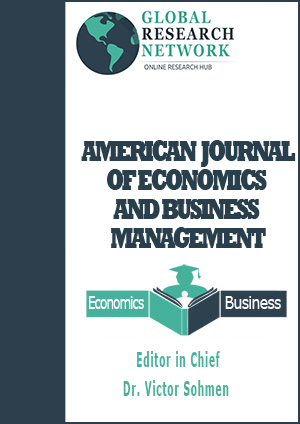 Empirical Economic Review (EER) is a multidisciplinary journal published by the Department of Economics, School of Business and Economics (SBE), University of Management and Technology (UMT) Press, Lahore, Pakistan. 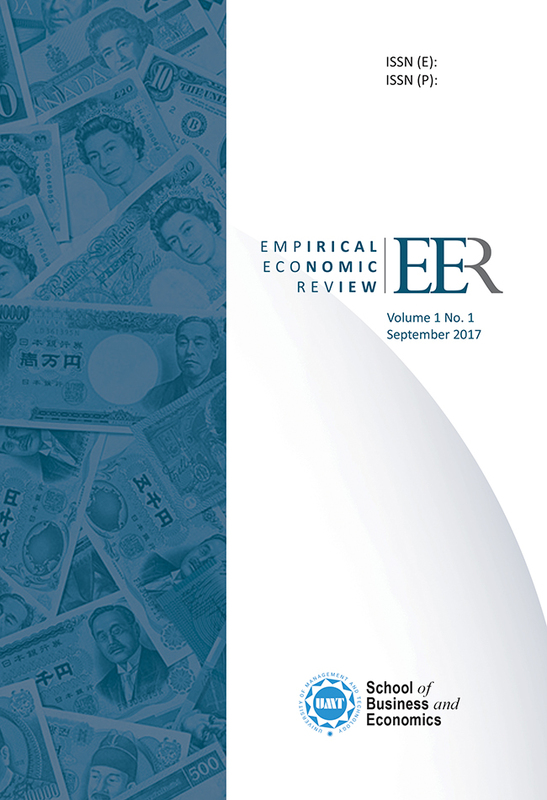 EER brings forward the prevailing topics in the fields of economics, finance and public policy simulating a thought provoking debate leading to an insight of theoretical and empirical research. 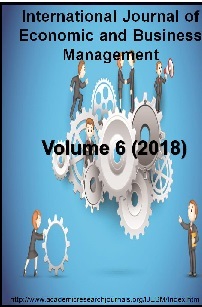 Within this orientation, the journal provides a focus for theoretical, applied, interdisciplinary, history of thought, and methodological work with a strong emphasis on realistic analysis, the development of critical perspectives, the provision, and use of empirical evidence and construction of policy. 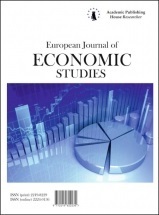 EER aims to publish double blind peer-reviewed articles that will serve several goals: to synthesize and integrate lessons learned from active lines of economic research; to provide economic analysis of public policy issues; to encourage cross-fertilization of ideas among the fields of thinking; to offer the readers an accessible source for state-of-the-art economic thinking; to suggest directions for future research; to provide insights and readings for the related fraternities and to address issues relating to the economics profession. It emphasizes on bridging the gap between the theoretical and practical approaches and to enhance the quality of data driven research.